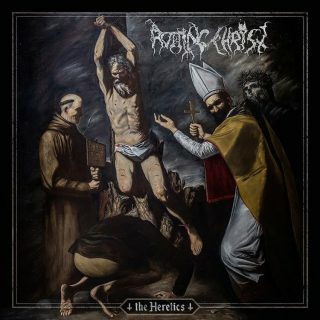 Rotting Christ : The Heretics album download | Has it Leaked? Athens, Greece-based extreme metal group Rotting Christ issue 13th full-length studio album The Heretics on February 15th, 2019 through Season Of Mist. 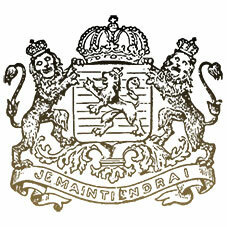 The outing was recorded at Pentagram Studios in Athens and produced by frontman Sakis Tolis, while mixing and mastering duties fell to Jens Borgen at Fascination Street in Örebro, Sweden. Cover artwork was created by Greek artist Maximos Manolis.